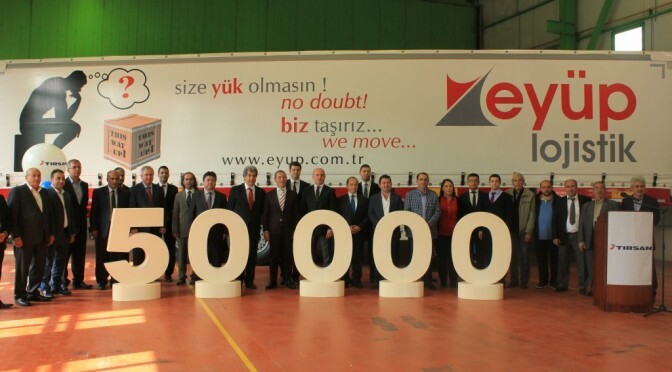 As parent to some of Europe’s most iconic transport equipment brands, Turkey’s Tırsan Group has created one of the most influential trailer conglomerates in the world. In a world-first triple-interview, the Nuhoğlu family now granted Global Trailer an exclusive look behind the scenes. 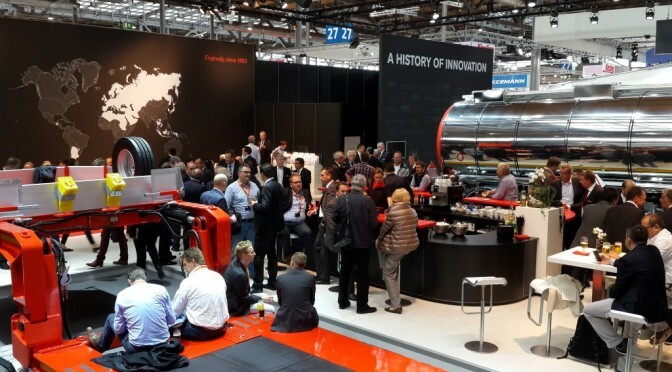 Celebrating its 125th Anniversary, Kässbohrer carried out its press conference on September 20th, 2018 at Stand E11, Hall 27 during 67th IAA Commercial Vehicles Exhibition. Kässbohrer Board Member İffet Türken met respected journalists around the world to share recent company developments and to introduce Kässbohrer’s latest digital innovations and award-winning products. 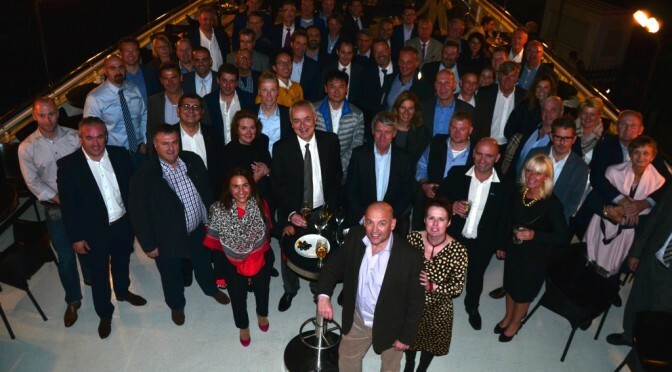 The 2 day organization brings Kässbohrer customers, industry representatives, opinion leaders and Kässbohrer employees to embrace and celebrate Kässbohrer heritage and next 125 years. 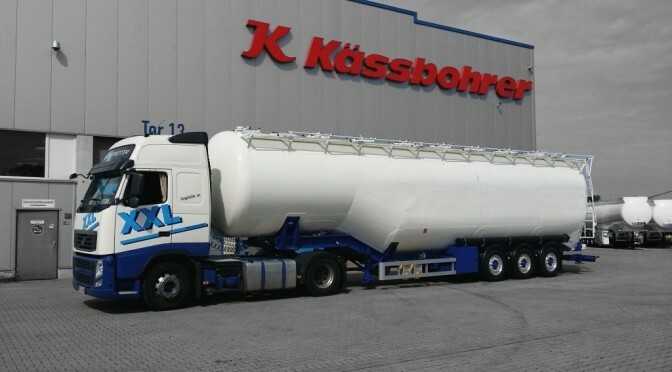 Kässbohrer has taken place this year at NUFAM 2017 and will be presenting two models from its tipper models with different volumen options as well as its non-tipping silo, K.SSL 35. You can visit Kässbohrer in Hall 3 at Stand B302., Looking forward to host you at our stand. Talson will be participating to Air Cargo Forum 2016 - TIACA’s biennial International Air Cargo Forum and Exhibition and is the premier air cargo industry event. This world-class event rotates every two years between Europe, the Americas and Asia. Over 3,000 air cargo decision makers and more than 200 exhibitors from around the world gather at ACF to network and address current industry challenges and opportunities. Kässbohrer has taken its place at the 66. 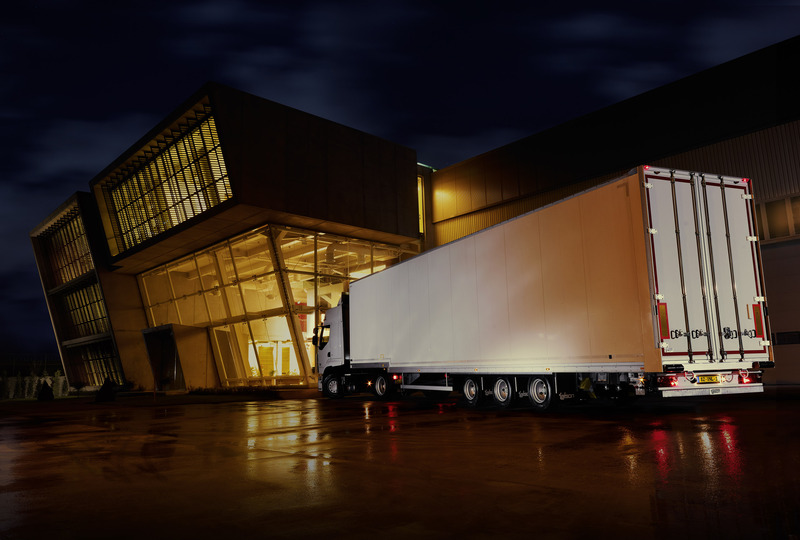 IAA Commercial Vehicle wits newest innovations. Visit us at Hall 27 Stand E11,Open Area L52 and at New Mobility World LIVE stage! Talson to present TAG FNA with enhanced security features at 66th IAA Europe’s market leader air cargo semi-trailer manufacturer Talson will be at Hall 27, Stand E07 to present its unique product range and trailer solutions. Talson Delivers 4 More Trailers To Leatrans Ltd.